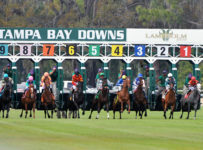 Trainer Tony Wilson’s instructions to jockey Jose Ferrer were brief and to the point before they sent Cement Clement to post for the male division of the Tampa Turf Test starter handicap series Saturday at Tampa Bay Downs. 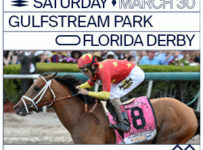 “He told me ‘Break good and hang on,’ and I said ‘You got it, Tony,’ ” Ferrer said after riding the 4-year-old Florida-bred gelding to a three-and-a-quarter length victory in the eighth race. Owned by Pat and Ron Scorese, Cement Clement traveled the mile-and-a-sixteenth distance in 1:42.07, winning in gate-to-wire fashion. 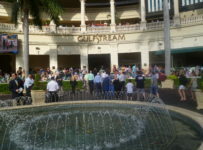 Dubai Timewas second and Cut to Order finished third. 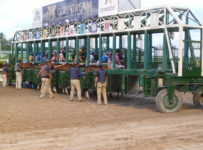 Cement Clement is 2-for-2 at Tampa Bay Downs, having won the mile division of the four-leg Tampa Turf Test on Nov. 28. Wilson indicated he will be pointed to the third leg of the series at a mile-and-an-eighth on Jan. 30. 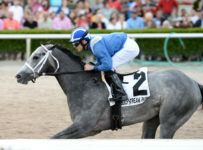 Now 7-for-19 in his career, with all his victories on the turf, Cement Clement is a son of 2004 Tampa Bay Derby winner Limehouse, out of Gouge, by Repriced. 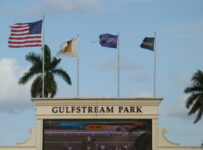 Ferrer was a riding replacement for Ricardo Feliciano, who was in Ohio with family members. 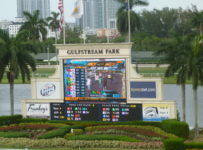 Cement Clement, who was second in the 2014 Tropical Park Derby at Calder, paid $4.60 to win as the heavy betting favorite. 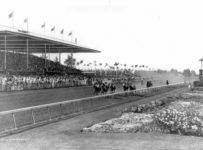 Ferrer also won the first race on 21-1 shot Cowboy Luke, a 6-year-old gelding owned by William Rivera and trained by Victor Carrasco, Jr. Ferrer has ridden 3,992 winners in his career. 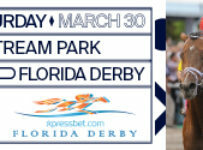 The second leg of the Fillies and Mares Division of the Tampa Turf Test, contested two races earlier, was eerily similar to the male division, as the 4-year-old Florida-bred filly Daddy’s Boo continues to prove a solid investment for owner Vince Foglia (Patricia’s Hope, LLC) and trainer Larry Rivelli. 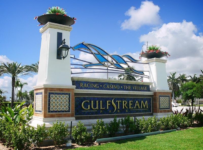 Since being claimed for $50,000 at Gulfstream in December 2014, she has won three of her five starts. Daniel Centeno, who was riding Daddy’s Boo for the first time, didn’t have to think much about tactics. 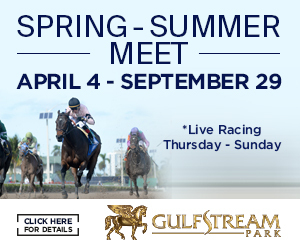 The daughter of Sweet Return-Precocious Pet, by Slew Gin Fizz, is a confirmed front-runner. After talking to Rivelli, Centeno knew his role was to get the lead, let her use her natural speed and conserve enough energy for the stretch run. Check, check and check, with Daddy’s Boo powering home for a three-and-three-quarter length victory from Cara’s Nay Nay in 1:42.67 for the mile-and-a-sixteenth distance. 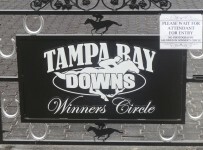 Cara’s Nay Nay won the first leg of the Tampa Turf Test on Nov. 28. 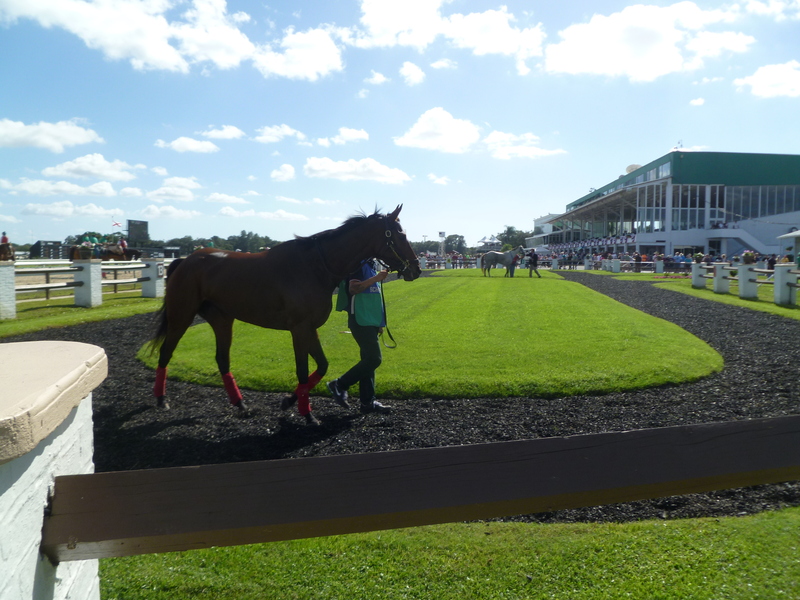 Daddy’s Boo won her first local start Dec. 4, winning on the Oldsmar turf at the $16,000 claiming level. Long shots Red Letter and Wildly Good Lookin finished third and fourth, respectively, in the 10-horse field. Daddy’s Boo paid $5.40 to win. 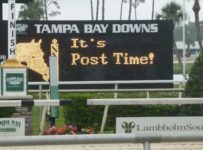 Daddy’s Boo improved to 5-for-9 lifetime, with all of her victories on the turf. Saturday’s attendance was 4,191. 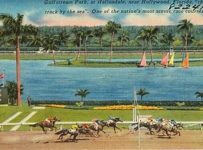 All-sources handle for the 11-race card was $5,623,579. Both were second highest through 14 days of the 2015-2016 meet.